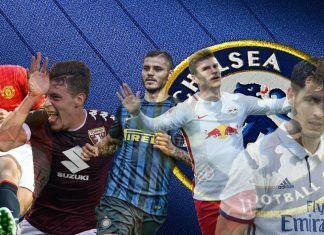 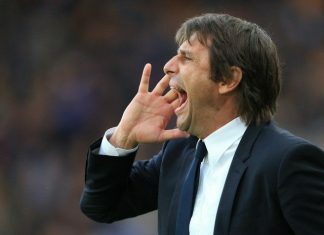 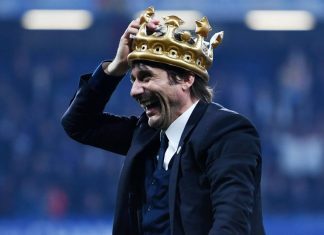 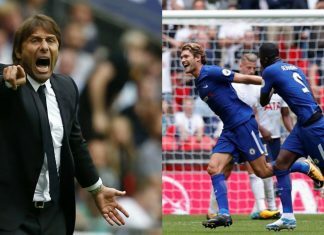 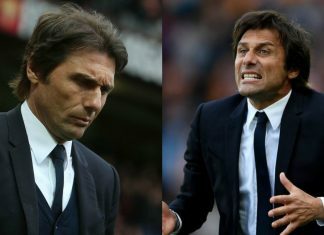 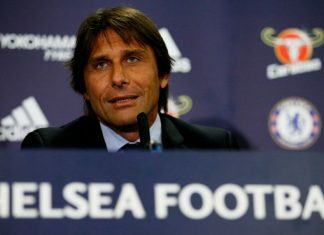 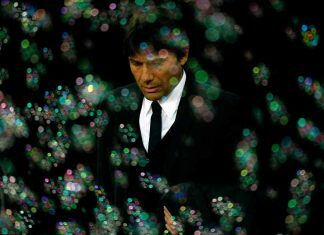 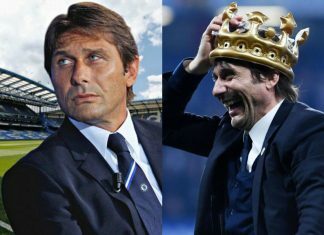 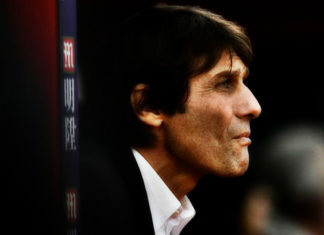 Antonio Conte has made the astonishing claim that it could take him four years to rebuild champions Chelsea. 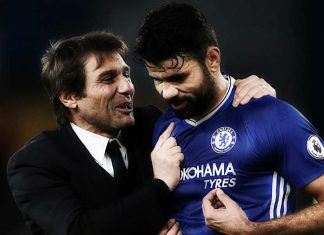 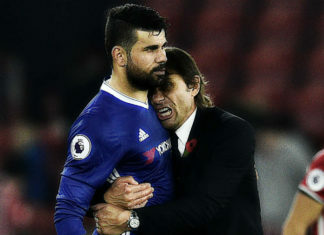 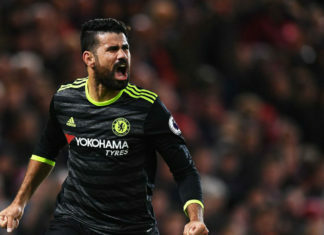 Diego Costa says Chelsea are obliged to make an immediate decision about his future amid an ongoing impasse between the Spain striker and the London club. 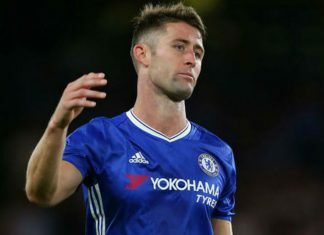 Chelsea’s Gary Cahill is “one of the worst defenders” around and should give up his Premier League title medal. 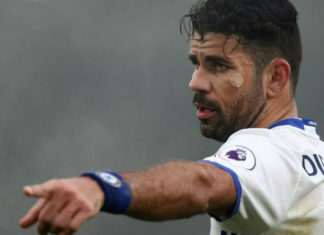 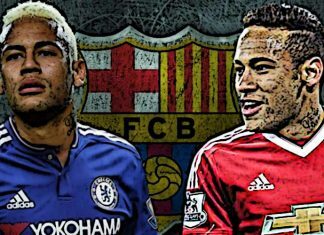 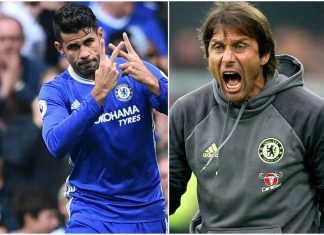 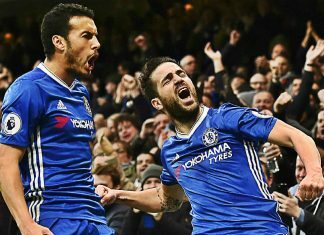 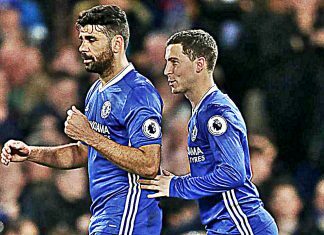 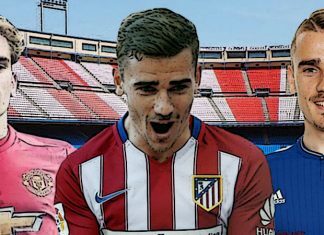 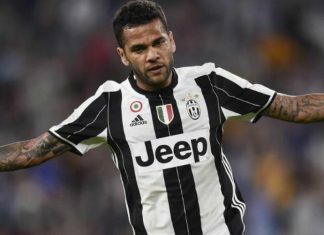 Chelsea could be forced into paying a poriton of Diego Costa’s wages for him to move to AC Milan or cut the price for Atletico Madrid. 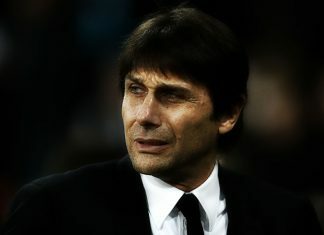 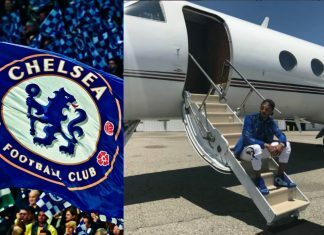 Chelsea boss Antonio Conte has finally got some time off the ground to relax and enjoy a holiday with wife Elisabetta Muscarello in Majorca. 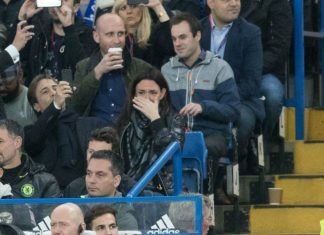 John Terry was visibly emotional when he came off and when he addressed the fans after Chelsea were presented with the Premier League trophy. 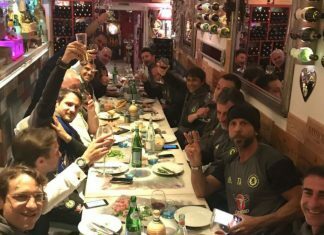 The restaurant where Conte took his staff was the Gola's which is quite popular with footballers and even ex-Blues’ boss Jose Mourinho. 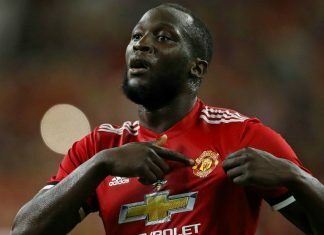 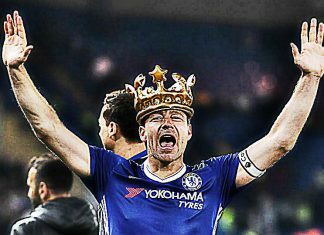 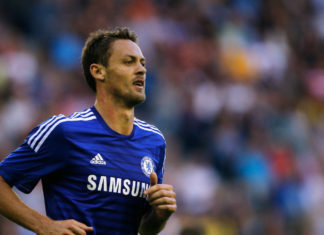 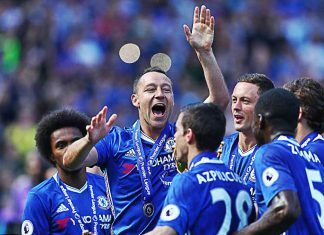 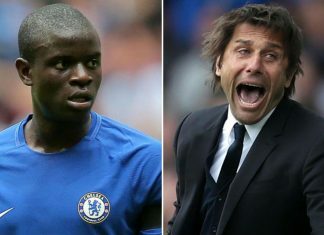 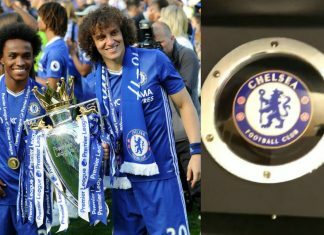 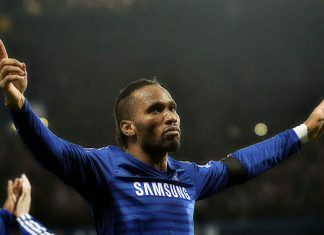 John Terry may or may not end his career within a few days, but the Chelsea legend has given no indication either way. 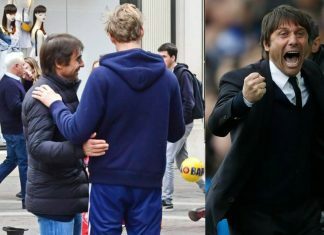 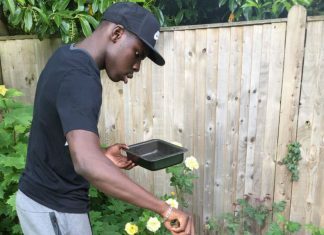 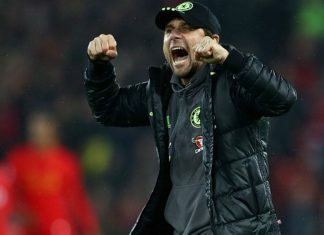 Chelsea manager Antonio Conte was spotted watching a freestyler on the streets of London. 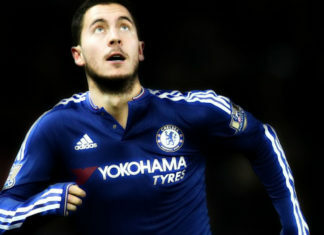 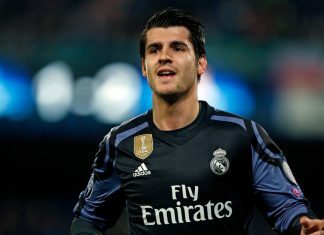 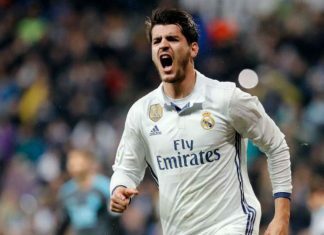 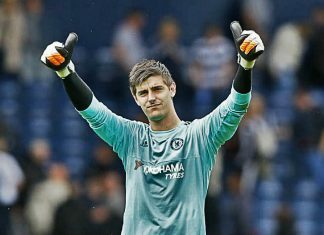 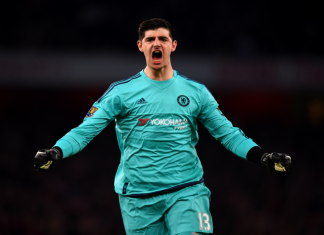 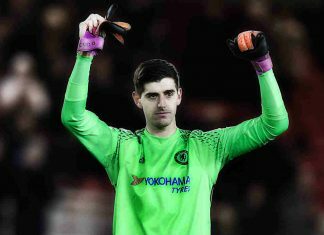 Thibaut Courtois insists league leaders Chelsea have been paying little attention to Tottenham Hotspurs' stunning run. 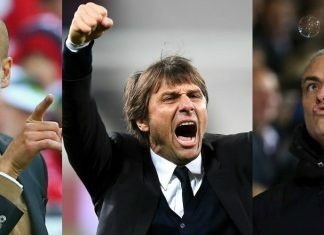 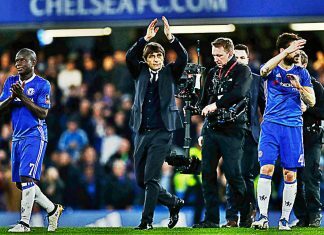 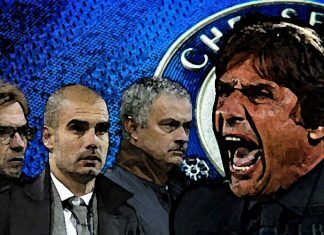 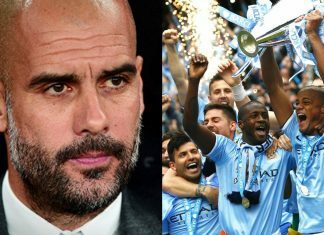 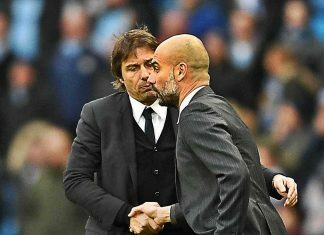 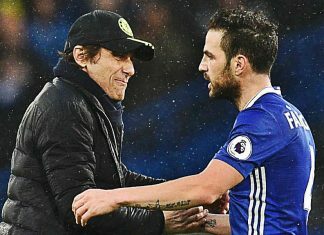 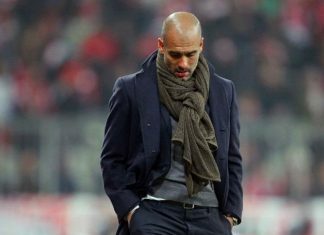 Pep Guardiola has hit back at Antonio Conte after the Chelsea boss said his achievements this season prove that money does not count.